The Beastly Bible Stories Ultimate RE Programme provides complete lesson plans for teaching Christianity at Key Stage 2. It is the ideal resource for RE teachers as they respond to recent challenges by schools inspectors to improve the teaching of Christianity in particular. 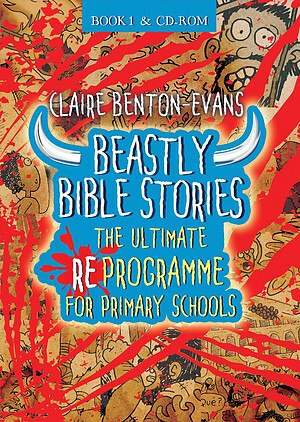 The programme is based on Claire Benton-Evans' hugely popular Beastly Bible Stories series, which shows children that friendly Bible tales about animals, angels and the baby Jesus are only half the story: the Bible is brimming with blood, guts and miraculous mayhem. 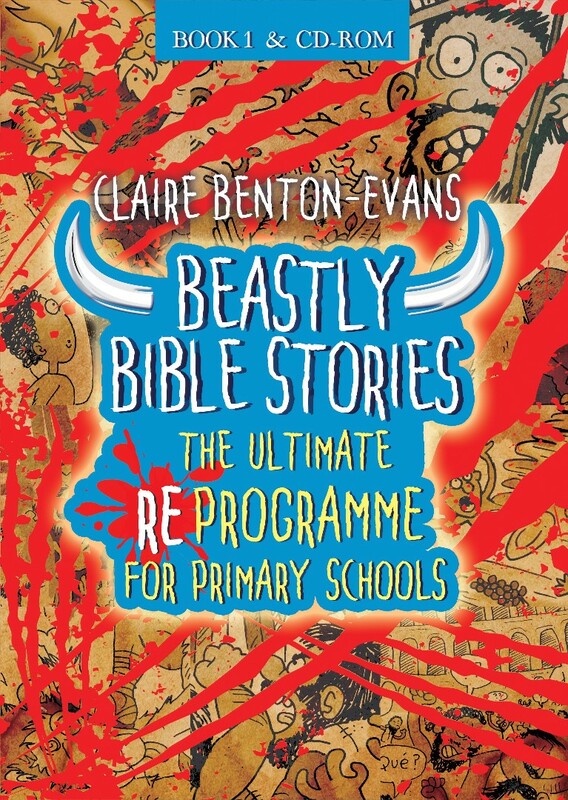 Beastly Bible Stories: RE Programme Book 1 by Evans, Claire Benton is published by Kevin Mayhew. The ISBN for Beastly Bible Stories: RE Programme Book 1 is 9781848677210. Be the first to review Beastly Bible Stories: RE Programme Book 1! Got a question? No problem! Just click here to ask us about Beastly Bible Stories: RE Programme Book 1.